Mitsui O.S.K. 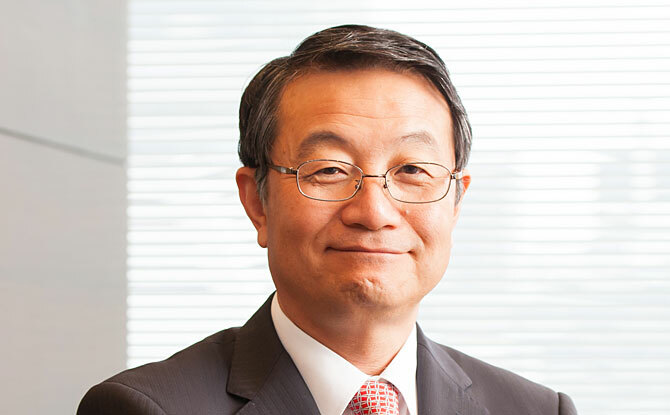 Lines, Ltd. (MOL; President & CEO: Junichiro Ikeda) today announced access rankings for its news releases during 2018, divided into three themes. In April, MOL established the Corporate Marketing Division to value the emerging Needs and Seeds of the market, and the Technology Innovation Unit to promote open, innovation-oriented development of new technologies and more effectively use and apply information and communication technology (ICT) in its constant quest to “offer stress-free services” to customers worldwide. 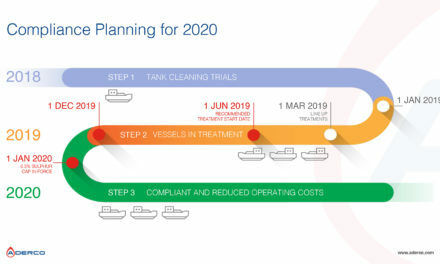 As a result, in the “Senpaku-ISHIN NEXT” project, MOL cooperated with various partners and made great strides toward enhancement of safe operation, reduction of the MOL Group’s environmental impact, and realization of autonomous sailing. News releases related to this field had the highest number of hits online. In the individual projects, news releases on the ice-breaking LNG carrier, which can sail independently on the Artic Sea Route, and the “FLEXIE” series of next-generation car carriers, which earned a Good Design Award in Japan this year topped the ranks. As the company works to ensure stress-free services, news about businesses that can leverage MOL’s ship engineering capabilities and technology development, drew considerable attention. MOL has continuously promoted its activities to achieve Sustainable Development Goals (SDGs) and move toward a “society that can grow sustainably.” Releases on these topics also received a large number of hits, as the investment community has intensified its focus on Environment, Society, and Governance (ESG) issues. Finally, the following are 2018 releases that will see rising interest even in 2019. As the company enters a new year, 2019 will be another year that we will work towards improving our customers corporate value.